Whether you're looking for peace of mind or comfort and control, Service Electric and Honeywell bring the next generation Security and Smart Home Automation to your home! Call us for a free no obligation consultation. with Automation Have peace of mind with the ability to monitor your home from anywhere! Includes 1 wireless key fob with panic button! 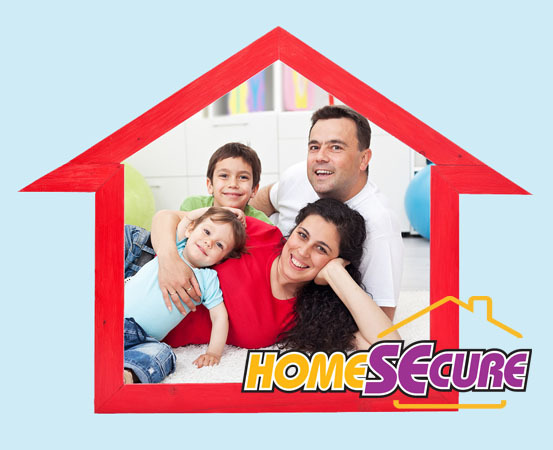 Have peace of mind with the ability to monitor your home from anywhere! Ability to add home automation. Control lights, thermostats and more through our app!